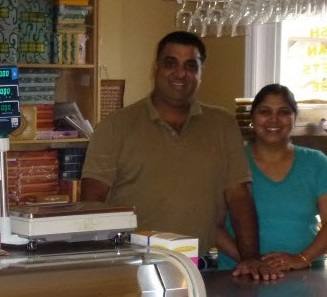 Indian Express is the premier restaurant for fine, authentic Indian cuisine. Located at the corner of Preston and Somerset west in the heart of Ottawa, we are steps away from some of the city's greatest venues. As a family owned and operated restaurant, we use not only traditional recipes, we also add ingredients that our family has been using for generations in all of our specialty dishes which created a unique eating experience that cannot be found anywhere else. Serving the residents of Ottawa since 2005 not only means that we've catered to the thousands of customers who've relished our dishes, but we've also been actively involved in supporting the community. We've been catering and volunteering with traditional ceremonies, functions, festivals, charities and non-profit organizations, which all contributes to making Ottawa an even better place to live. 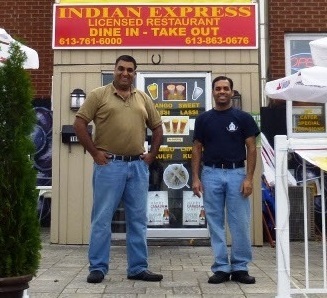 Indian Express is fully licensed by the LCBO and is the first indian restaurant which is 100% Glutein Free. We have daily lunch and dinner specials and carry the best butter chicken in town. We're open 7 days a week for your full convenience.